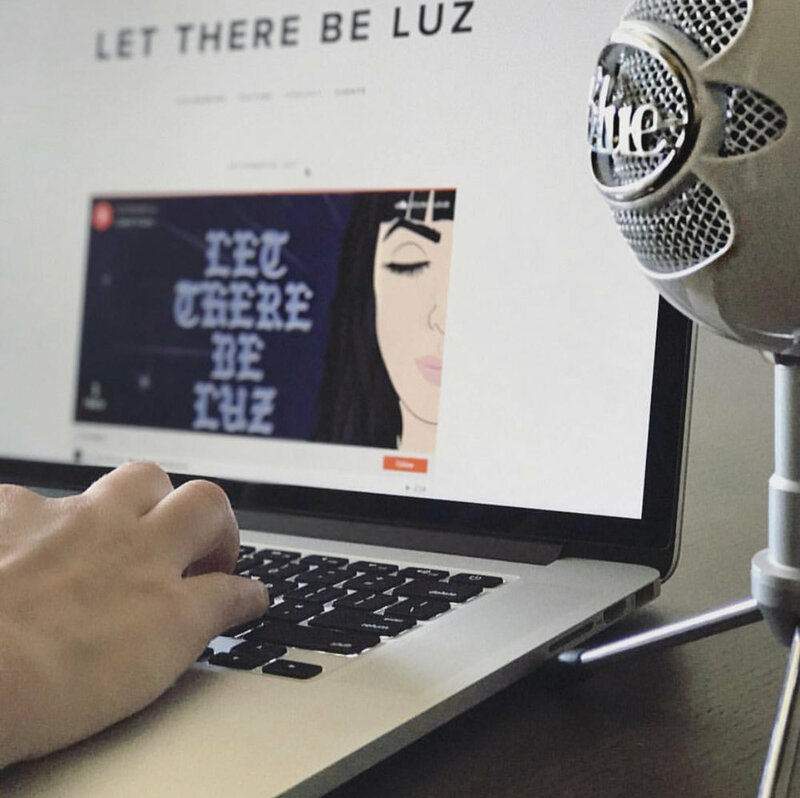 Find Let There Be Luz on your favorite player. Can’t find your favorite player? Just search it, chances are it’s there. Email us if you still can’t find it and we will get it set up for you!